Starting us off, we have Smashing Magazine. It’s not often that you find a publication that can put out as many high-quality articles as consistently as Smashing can. Some places publish lots of articles that have very little substance, but Smashing Magazine makes sure that pretty much every word they publish is relevant to you as a designer and developer. They also do various freebies and host conferences, as well as put out books on topics across our field, too. Awwwards is about one thing: you. The moment you land on the homepage, you can click through hundreds of the top designs on the internet. The curation that goes into Awwwards is mind-boggling, and you will always find new inspiration when you visit. Not only that, but they post interviews and resources that you can use to bolster your own career. Additionally, their Sites of the Day feature should keep you coming back day after day just to see the amazing work other people put out. Inspiration, check. Technique, check. Business, check. Freelancing or agency life? Check. 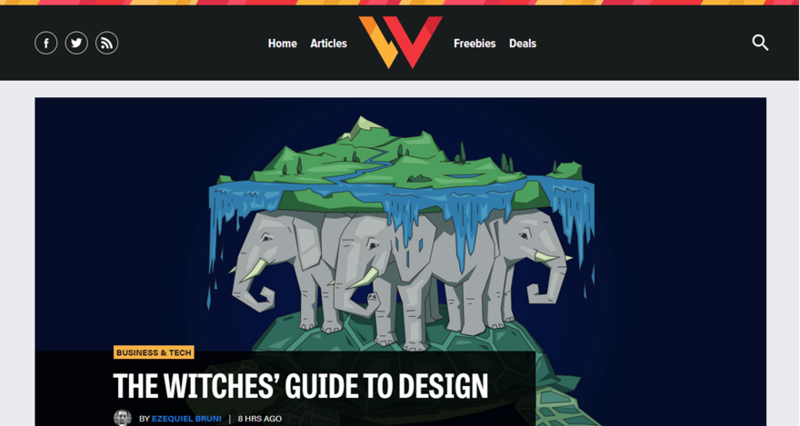 When it comes to web design, this blog has it covered. 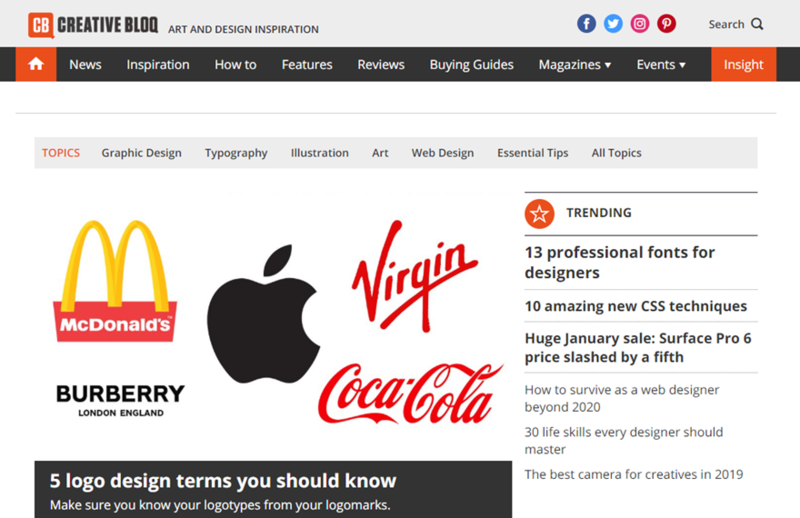 If you need to know about it, there is an absurdly high chance that Web Designer Depot has an article on the subject. Searching through a blog’s archives is rarely as fun or fruitful as theirs. Whether you’re a professional or a hobbyist or somewhere in between, Designrfix cares about you. They publish for you. In fact, the overall community of web designers is their highest priority and target audience. 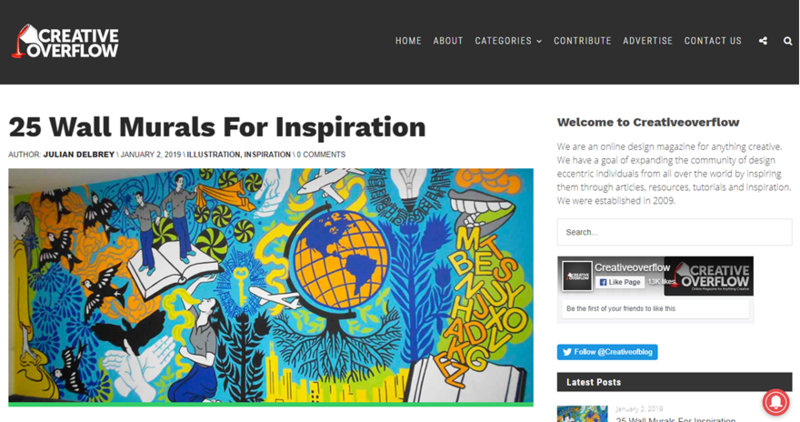 Not just a dry informational blog, Designrfix puts a human touch on topics and how your designs can do the same thing. Simple, clean, and straightforward, Speckyboy fills the gap in your life where you need mobile design tips, trends, graphic design, UX studies, and freelancing advice. Not only that, Speckyboy has been around for over a decade and still consistently pushes out high-quality, well-edited content. Plus the name is fun to say, which is definitely a +1. All design, all the time. All day, every day. You just can’t go wrong with Creative Bloq. And the best part is, they update multiple times a day across multiple categories, so you will always have something new and fantastic to read that will very likely be the highlight of your day. Design-wise, at least. Formerly known as Digital Telepathy, the company just did a rebrand into simply Telepathy. The company itself is a design agency that tends to focus more on the user-experience end of web design. So you will find that same general focus on their blog content, too. However, that shouldn’t deter you if you’re a generalist. The content is some of the best on the net, so you’d be doing yourself a disservice if you missed this one. Not only does Flywheel put out one of the best local WordPress development environments with Local, but they also put out a great web design blog. 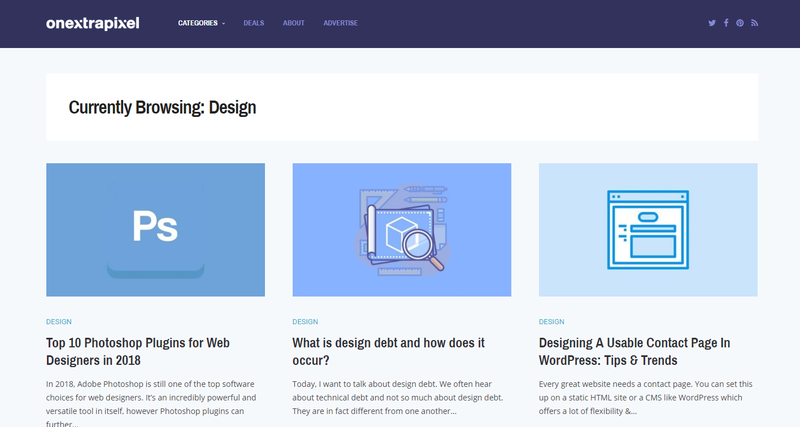 The Layout is their entry into the field, and you will find everything from how-tos for animating SVGs to making sure your WordPress Gutenberg site looks as great as it can. You will get icon sets sometimes, and the Layout stays on trend to let you know what’s hot in case you’ve missed it somehow. Over a decade old, Hongkiat has become one of the most recognized and respected web design blogs out there. If you need help with Photoshop, they probably have an article on the topic. The same for HTML, UX, or even design philosophy and business. Whatever you need, Hongkiat’s got you covered. Another decade-long web design blog, Creativeoverflow has made a name for themselves by being as wide-ranging a resource as possible. From finance to productivity to design trends to inspiration and tutorials, your creativity will definitely overflow after you spend some time reading here. 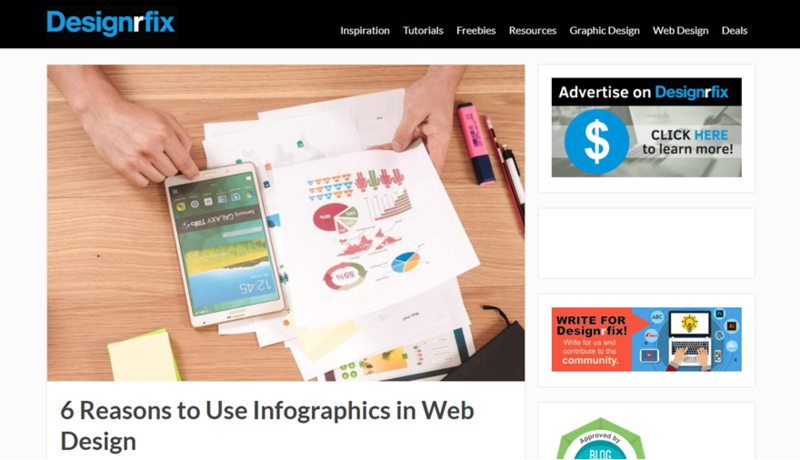 Targetting web designers and developers both, Onextrapixel offers analysis of various design trends, case studies on what works and what doesn’t, as well as tutorials and reviews for products and services in the field. While they don’t update as often as some blogs, when a new post hits your feed, it’s bound to be a good one.